Hello, and welcome back to the Salvatore Dental blog! As dentists in Malta, we feel that it is our duty to make sure that all of our patients and neighbors are as informed as possible when it comes to their oral hygiene. While the internet has been an invaluable tool in helping people around the world have access to a vast wealth of information, it has also, unfortunately, helped to spread large amounts of misinformation at the same time. A quick Google search on nearly any subject will return thousands of links to sites containing information about your search query, however, these sites are not always reputable and be full of information that is misleading or just plain wrong. 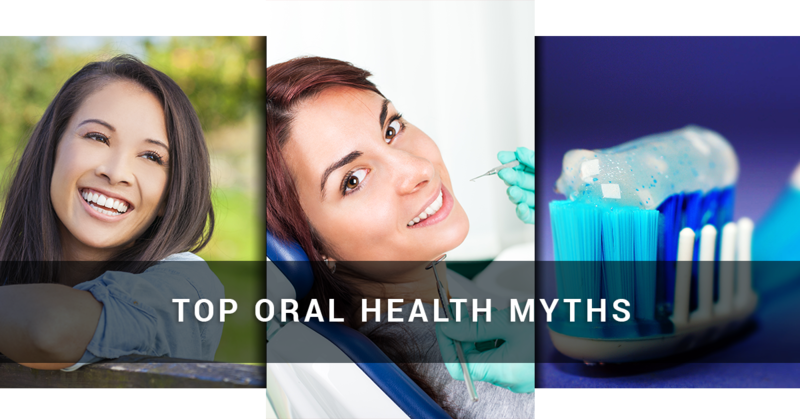 Here at Salvatore Dental, we want to make sure that all of our readers know what is fact and what is fiction when it comes to oral health and, in today’s post, we are going to go over some of the most common oral hygiene myths and why they are wrong. Continue reading below to learn more. This is one of those myths that, if you only take it at face value, sounds totally plausible and makes a lot of sense. While it is true that gum disease is one of the leading causes of bad breath across the country. 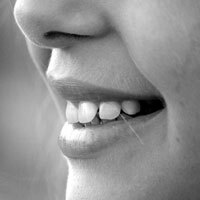 The truth is, however, that bad breath can be caused by a multitude of things and, in certain cases, it can even indicate that there is something wrong with a person other than the state of their breath. If you regularly brush your teeth and take the general steps necessary to ensure that your mouth is clean, yet you still suffer from bad breath, we suggest that you schedule an appointment with a dentist to get to the root of the issues. They will help you determine whether or not your bad breath is related to your daily oral hygiene regimen or if something else is going on that isn’t as easy to identify. Occasionally, your dentist may find that your bad breath is caused by acid reflux, a bowel obstruction, or other issues relating to the gastrointestinal tract. Again, this is another one of those myths that, if you only take it at face value, makes total sense. Growing p, nearly every person is told that sugar is horrible for their teeth and that if they continue to eat a lot of sugar their teeth will fall out of their mouths. While it is completely true that consuming large amounts of sugar will lead to dental issues, the sugar itself is not what is causing harm to people’s teeth. Instead, the real culprit that is responsible for tooth decay is the naturally occurring bacteria that every person has living in their mouths. These bacteria feed off of sugar and, as a result, produce acid as waste. 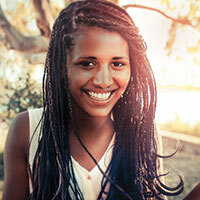 This acid works to eat away at the enamel of people’s teeth and, if left unchecked, will cause plaque to develop. Plaque is the number one cause of tooth decay and, unfortunately, is often formed after people consume food with carbohydrates in them. So, while the good news is that sugar is not the main culprit of tooth decay, the bad news is that nearly any food that contains carbohydrates can impact the health of your teeth. Join us again next time as we continue to cover some of the most common oral hygiene myths. Additionally, if you would like to learn more about our dental practice, please do not hesitate to contact us today. At Salvatore Dental, we are dedicated to providing the best dental services to Malta area residents and we are certain that we can handle any issues that you may be experiencing.